We live in a busy, cluttered, noisy world and it’s not about to get any better. The question brands like ours are faced with is how do we break though? 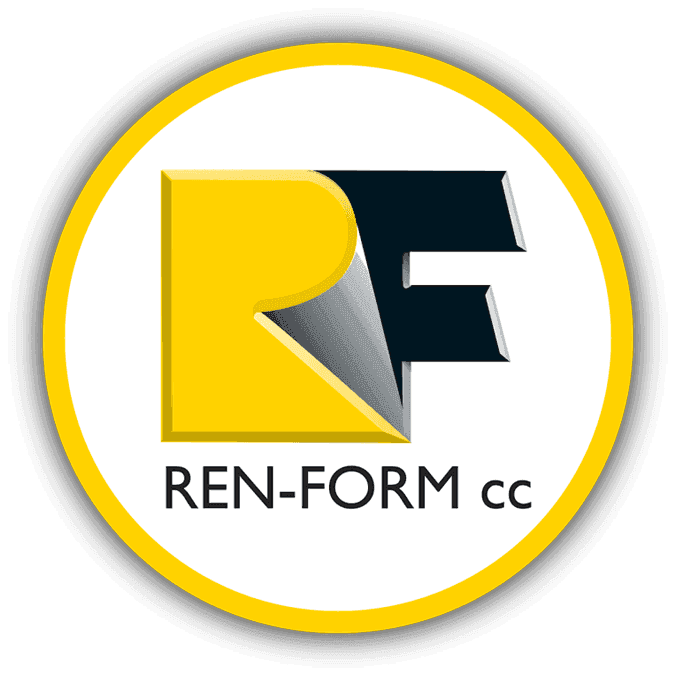 How do we break through the clutter and make sure that our customers and potential customers are considering us? 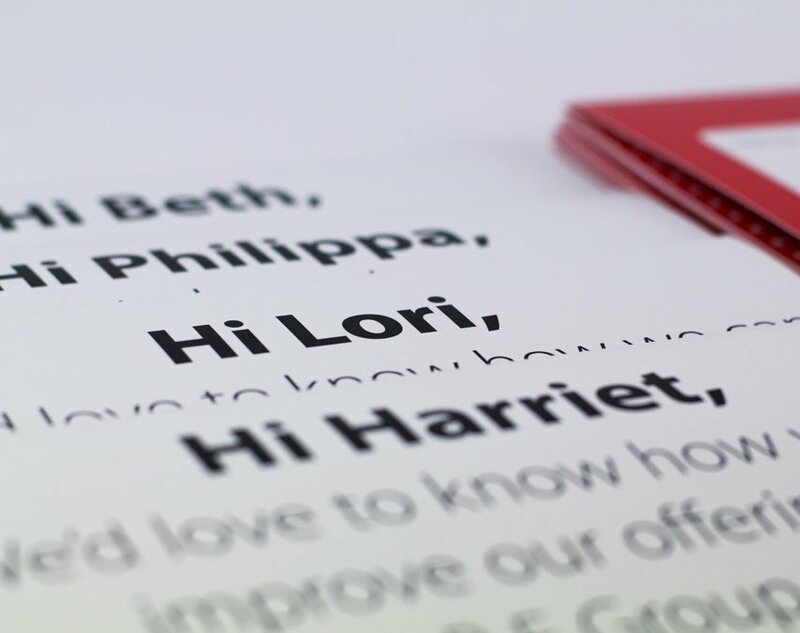 The answer is simple, personalisation, more precisely, personalised mail. In order to intensely and justly connect with customers, marketers must customise messages. So then why is personalisation the golden ticket? 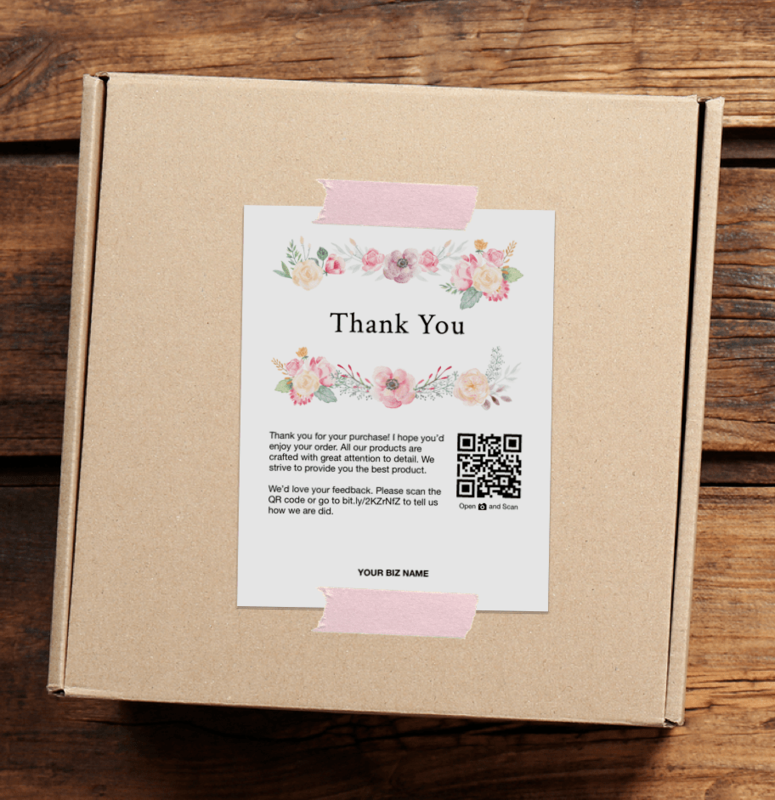 We live in an era where customers relate to tailored experiences, a note that comes with their online purchase acknowledging them for their support very often ends up in that customers Instagram story showing their followers how grateful they are to this brand for taking the time to connect with them. This customer forces personalisation to shift from a nice-to-have to a must-have marketing strategy. Connect with your data and your community, sift through the data to find discernible patterns in behaviour, then segment your audience into smaller groups to target more accurately. You’ve put time and effort segmenting your target audience into smaller clusters and personalising messages for each one, you want to find the paramount channel to deliver these messages and you think: “email marketing”. You might want to take a step back. While emailing might be the simpler way, it most certainly is not the best. The average lifespan of a piece of direct mail is seventeen days while the life span of the average marketing email is only a mere two seconds. After reading a piece of mail 75% of people could recall the brand compared to the 44% who could recall the brand after reading an email. 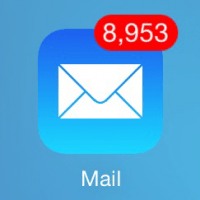 According to the Direct Mail Association (DMA) direct mail generates 10% more customers than email, direct mail has a higher response rate and 57% of abandoned email addresses are because of too many emails. Simply put, direct mail is more effective than emails, add to this a personalised significance and you have an irresistible way to communicate with your customers.